ChildCare Education Institute (CCEI), a nationally accredited institution dedicated to providing online training to the child care industry, is proud to announce an articulation agreement with Springfield College. Effective immediately, students entering a Springfield College School of Human Services degree program may transfer 130 – 140 hours of CCEI online training as elective credit requirements. Twenty (20) hours of CCEI training are equivalent to one (1) elective credit and can be used at any of Springfield’s eleven (11) campuses located in Massachusetts, Vermont, Delaware, New Hampshire, Wisconsin, South Carolina, Florida, Texas and California. Students must submit an official certificate of completion and official transcript from CCEI when applying to Springfield’s bachelor’s or master’s degree programs. 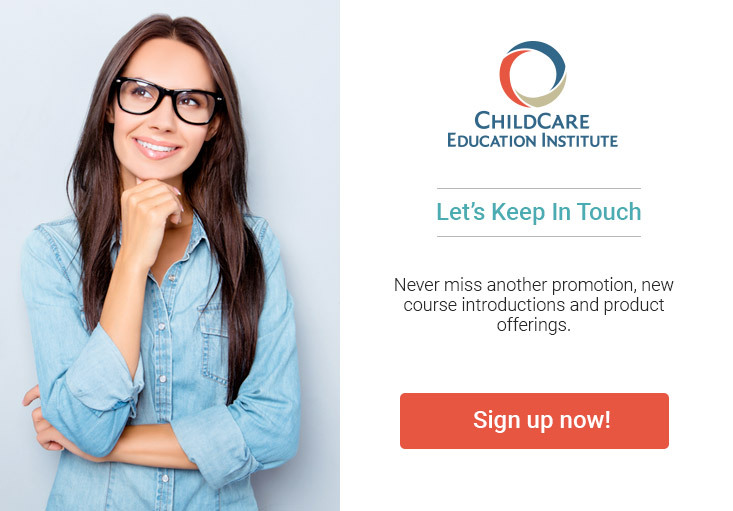 “As education requirements for today’s early care professionals continue to increase, CCEI remains dedicated to fostering partnerships with higher education institutes. Articulation agreements like these provide additional opportunities for teachers working to meet their annual job training requirements and educational goals, which increasingly include a college degree,” said Maria C. Taylor, President and CEO of CCEI. CCEI graduates wanting to articulate credit into Springfield College’s School of Human Services should contact the Springfield College Office of Admissions at 1.800.343.1257. Students interested in enrolling in CCEI certificate programs or professional development courses should contact the CCEI Admissions Department at 1.800.499.9907.